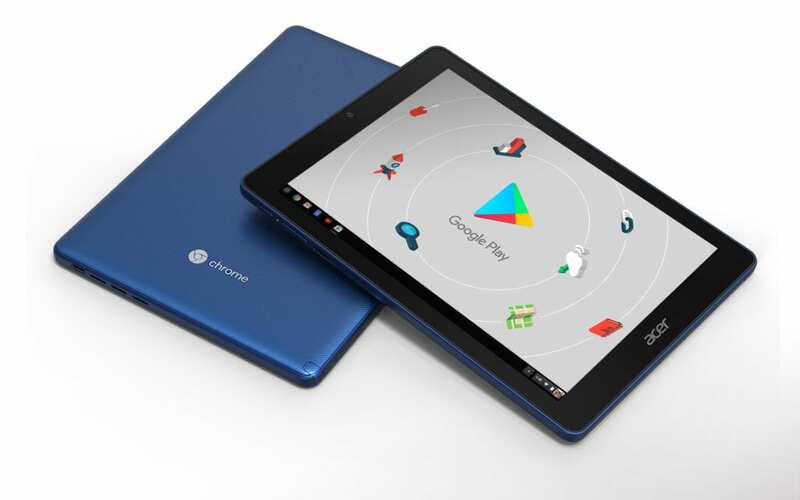 Being the first Chrome OS tablet on the market, the Acer Chromebook Tab 10 has quickly become the desire of many a consumer despite clearly being created with the classroom in mind. 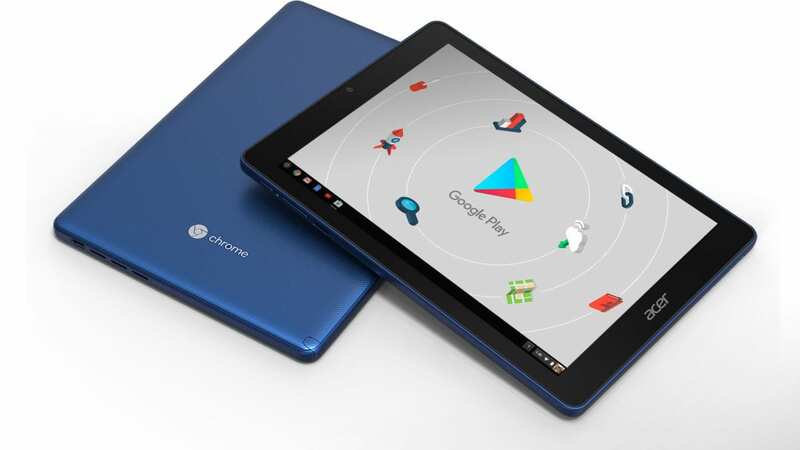 Unfortunately, for the masses, getting your hands on the ARM-powered tablet has posed some difficulty as most resellers have had it listed as “coming soon” or “temporarily out of stock.” Some have been lucky enough to snag one from CDW and for a brief stint, even Staples online. Until just a day or two ago, Acer’s official landing page listed CDW as the only seller for the Chromebook tablet and they were selling it $10 over Acer’s suggested retail of $329. Even Acer’s own store was devoid of the device. Today, however, Acer has updated the listings to include resellers Insight and Connection IT and yes, even Amazon. Sadly, for you fans of Amazon, you’ll be paying a hefty premium as the Tab 10 is selling for no less than $377. But wait, we have some good news. Newegg and Newegg Business also have the Acer Chromeblet or Chrometab or whatever you want to call it and it can be yours for the proper price of $329. You’ll only need to pay tax and a measly $2.99 for shipping. You can grab one at the link below and check out Robby’s hands-on with the Acer Chromebook Tab 10 if you’d like to learn a little more about the 10.1″ Chrome tablet.